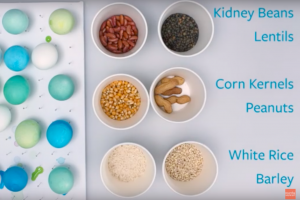 These Beans, Nuts and Grains Make These The Prettiest Easter Eggs Around! Unexpected Easter Twist! 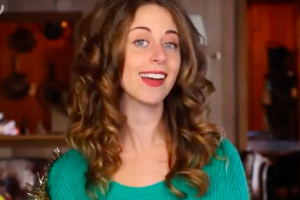 She DIY’ed Her Ugly Christmas Sweater And It’s Amazing! 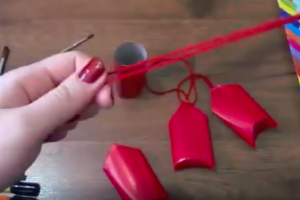 Martha Stewart Places Paper Snowflakes On Wax Paper And Then Works Her Craft-Magic! 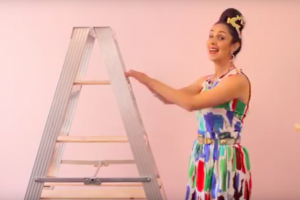 Well, This May Be The Most Creative DIY Christmas Tree Yet! Watch How These Paper Foldings Turn Into The Cutest Little Santas! 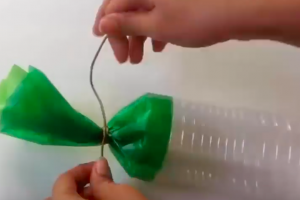 A Water Bottle Gets Cut Up And Upcycled As The Perfect Gift! 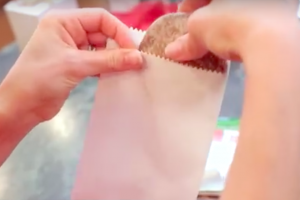 First She Puts A Single Cookie Into A Wax Paper Bag Then She Turns It Into A Truly Special Gift! 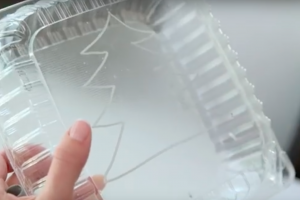 She Cuts A Christmas Tree Out Of A Plastic To-Go Container!! Watch What Happens Next! 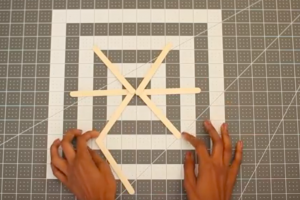 These Popsicle Sticks Make A Pinterest-y Christmas Decor That Looks Amazing!